The following are a few of our photos from our forklift training and certification program. 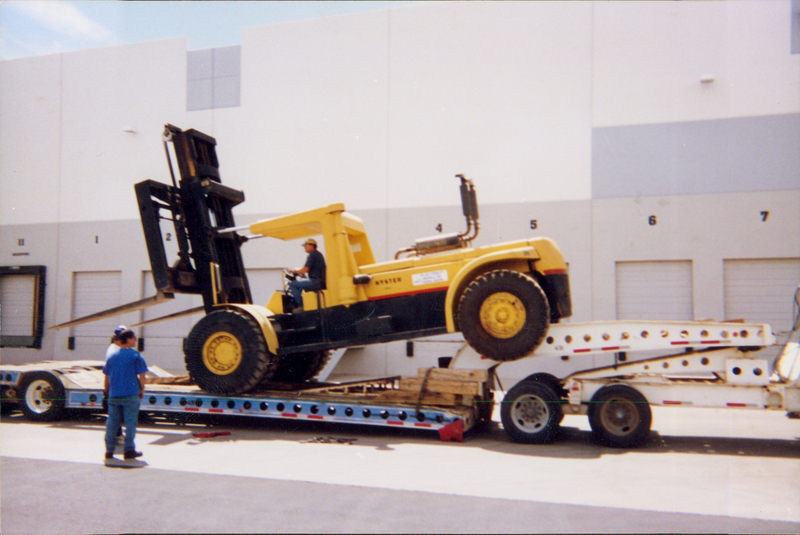 If you decide to take our forklift training program, you’ll be able to do everything in the photos below and more! 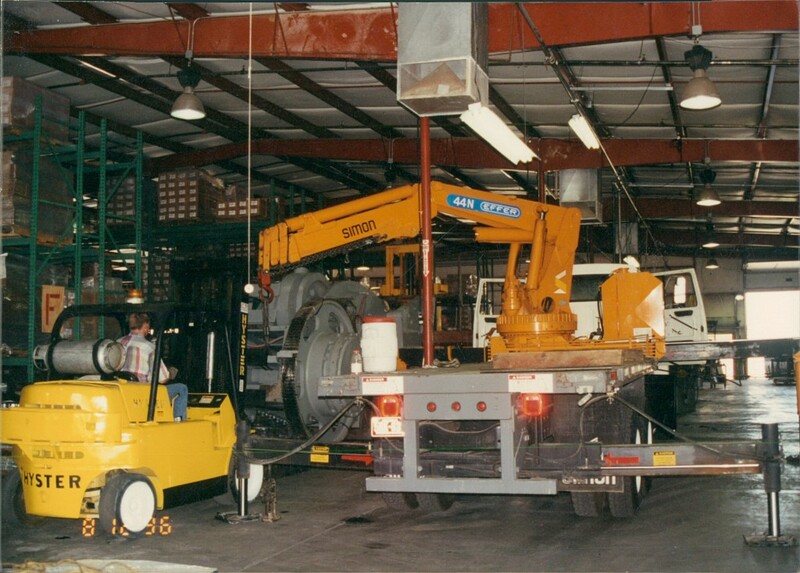 Below, we see a forklift being loaded onto a scissor lift. 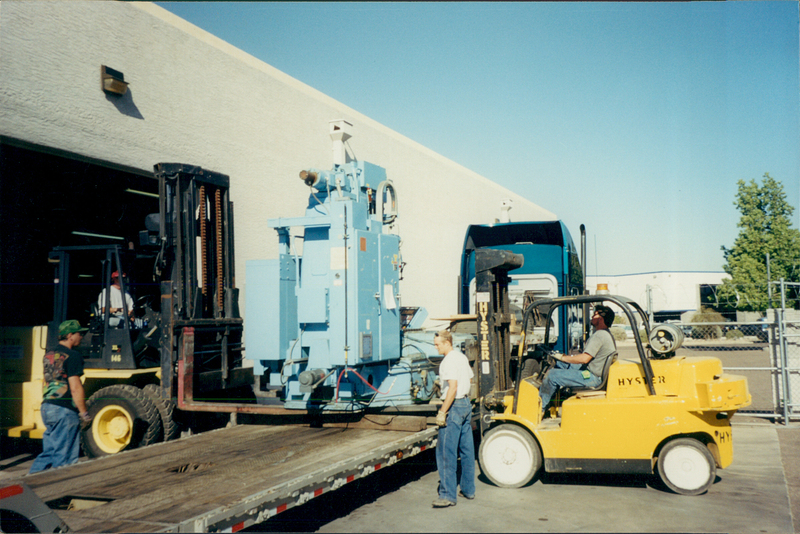 You can learn more about both of these machines when you take our forklift training and certification program. Whether you are working outside or in a warehouse, we provide training. In any scenario, you’ll be able to be prepared and safe. Below, we see a trainee operating a forklift in a warehouse. Our program not only help you operate a forklift, but work with other members of your team to follow OSHA safety precautions. 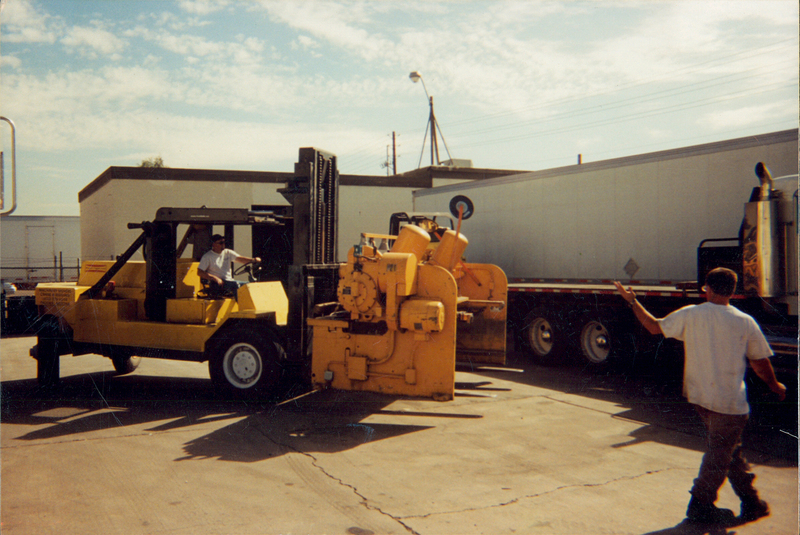 The photo below shows two team members assisting each other in forklift operation.